today I want to talk of the site WIGSBUY. A store that sells lots of wigs and beautiful extensions. To be precise, I speak to you of 2017 The Best Mid-length human Hair Wigs Wigsbuy. How many women want to change their look to be fashionable, and look like the favorite actress or singer. But it is not always necessary to cut your hair or change the color of them drastically, because you can regret it. But now Through the site a Human Hair Wigs For Women In Wigsbuy we can change our look in a simple, fast and also very funny. Also taking advantage of the dei Discount Human Hair Wigs Wigs In Wigsbuy. From Wigsbuy you can choose from many models, styles, colors and genres to suit every need. 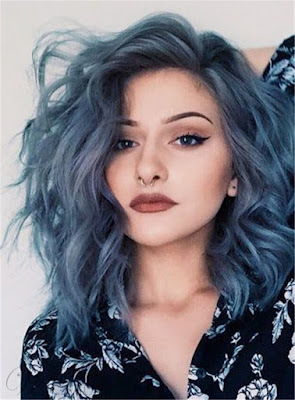 Among the many models of medium length wigs In Wigsbuy: https://shop.wigsbuy.com/Custom-Mid-Length-Wigs-105724/ and I show that these models are my absolute favorites. Elegant Medium Straight Lace Front Cap 14 Inches Synthetic Hair Wig. To have the same style as the beautiful Jessica Alba. And how not to love the glamorous style of the famous Heidi Klum? We could be as beautiful as she, buying Hot Sale Charming Medium Golden Brown 12 Inches 100% Human Hair Bob Wig. And how not to adore the hairstyle of the beautiful Hunter Tylo, who for many years she was an actress in the popular soap opera Beautiful? To have a fabulous hair cut like his behold Graceful Medium Layered Straight Lace Front Human Hair Wig 12 Inches. And if you want to impress and leave amazed all the people, what do you think of these two colored models? I love them both, I find them very but very beautiful. Mid-Length Loose Wavy Side Swept Fringes Synthetic Lace Front Wigs 14 Inches. Aisi® Medium Long Curly Ombre White Dark Root Capless Synthetic Hair Wig 12 Inches. The mid-length wigs In Wigsbuy They are all beautiful, And with which we can change our look and be beautiful,chic, elegant and above all different every day. Go visit the site WigsBuy And you will surely be fascinated by the world of wigs and extensions! Sono sempre più tentata di a quistare extensions colorate, sai? Bellissime queste proposte! In effetti io non taglierei mai i capelli ma se avessi una parrucca a caschetto la userei volentieri. Vedo se nel sito hanno qualcosa del genere. Mi hanno sempre affascinato i tagli corti ma non ho mai osato. Queste sono extencion o parrucche? Mi piacerebbe provarle! Bellissima quella azzurra! 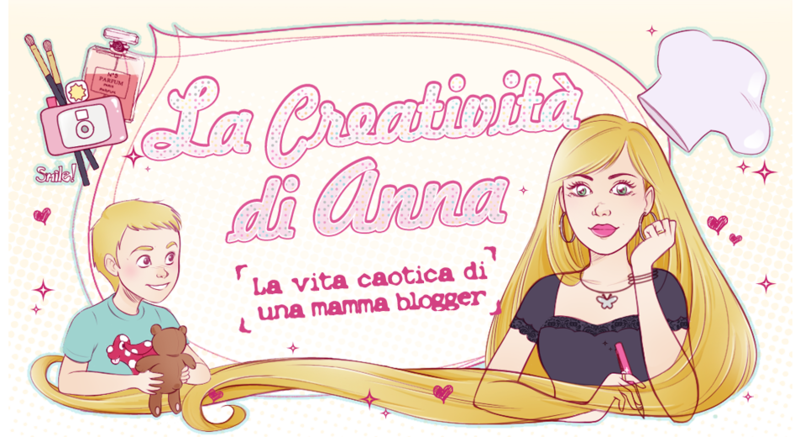 Mia figlia vuole avere i capelli di questo colore ma gliel'ho proibito!!! Credo che le le faro' una sorpresa acquistandole una parrucca cosi'! Mia madre è un appassionata di parrucche sin da ragazza e le rinnova ogni anno. Le segnalo questo sito che mi sembra ben fornito. In vista dell'estate un taglio come questi mi piacerebbe farlo ma so che non ne saro' capace per cui una parrucca sarebbe una piacevole alternativa!